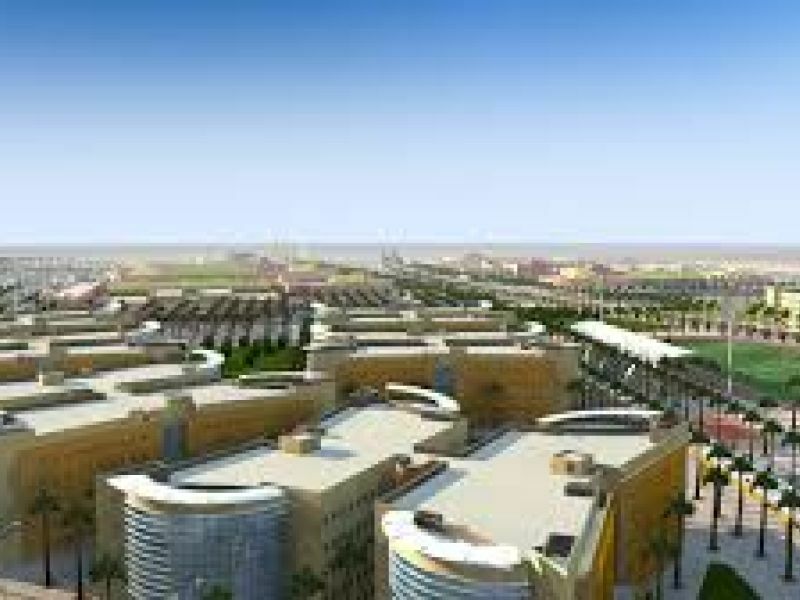 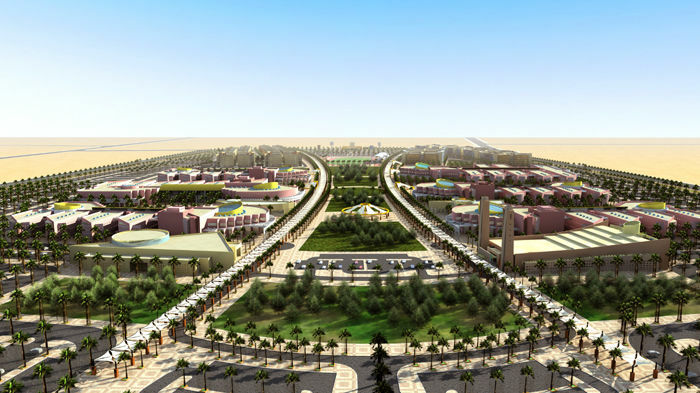 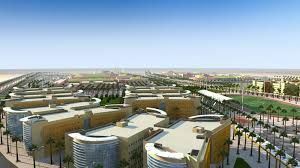 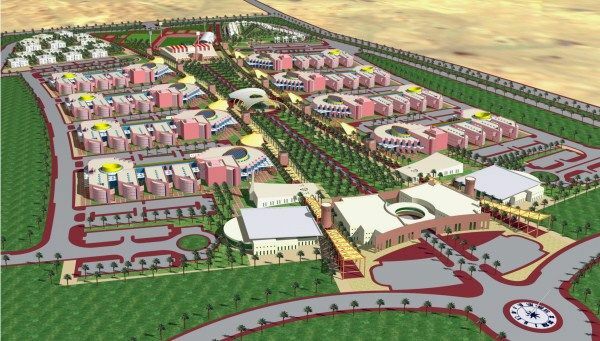 Prince Sattam Bin Abdulaziz University was formerly known as Prince Salman Bin Abdulaziz University. 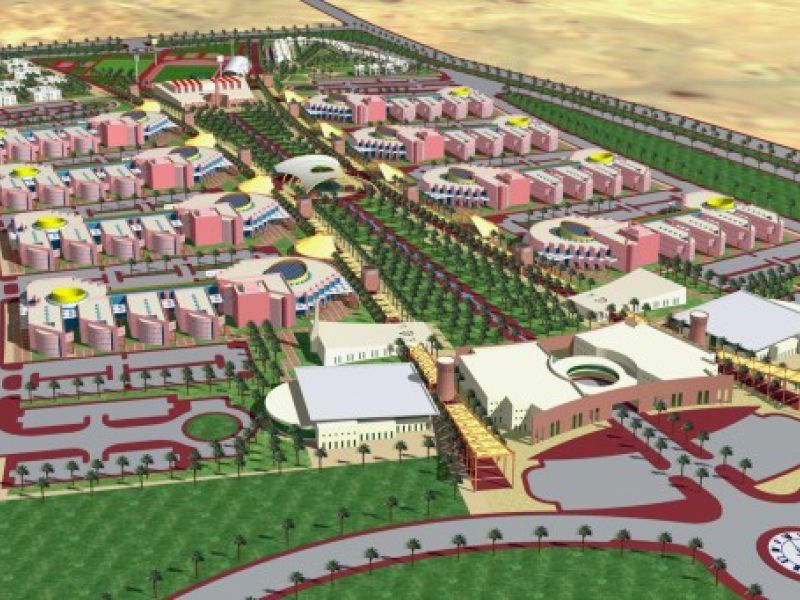 It is established in 2007, and includes 20 colleges. 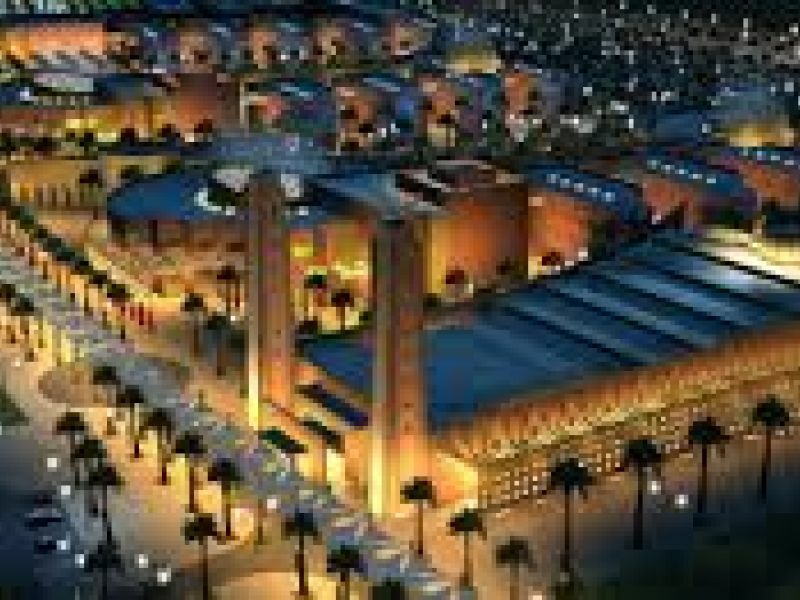 On site, Peikko’s lifting items enabled the demanding erection of 9 meters high precast columns of special architecture.